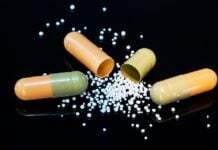 The authors write that they are concerned not only about fewer antidepressant prescriptions, but also less access to talk therapy, which as they show, steadily declined throughout the 2000s. So why is their primary policy recommendation to remove the warning? Why not make different kinds of therapy more available? 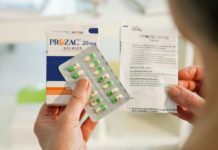 Antidepressants have helped many people struggling with depression and other mental health disorders. 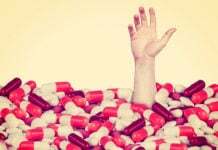 However, the risk of suicidal ideation, among other side effects, cannot and should not be denied – especially after drug makers covered up these risks for so many years. 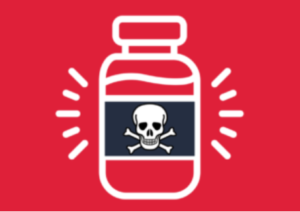 The FDA warning should be just that – a warning, so that patients and their families can consider the risks along with the benefits, and know what side effects they should be looking for, in the unfortunate possibility that side effects may occur.